Difficulty eating may can be caused by such things as bad teeth, missing teeth, or poor-fitting dentures. The condition may range from simply frequently biting your cheek (because your teeth are out of alignment) to having to eat a soft food diet to being afraid to eat because you're worried that your denture may fall out and embarrass you in front of company. If your teeth or dentures are affecting your diet and reducing your quality of life, it’s time to see Dr. Simmons. 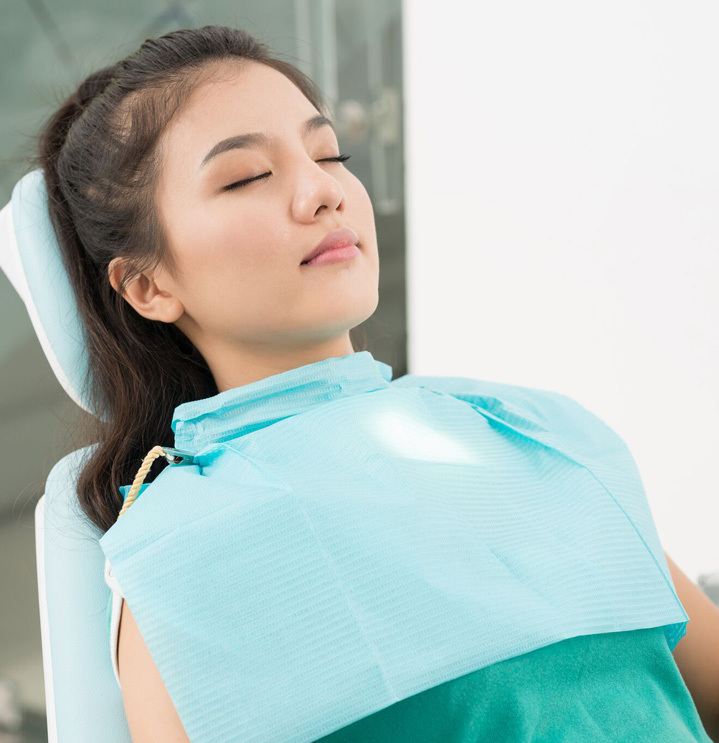 Whether it’s a missing tooth or a mouth that needs to be completely reconstructed, Both Dr. Simmons' have the skills, expertise and experience to bring back your chewing ability and make you feel better about yourself. 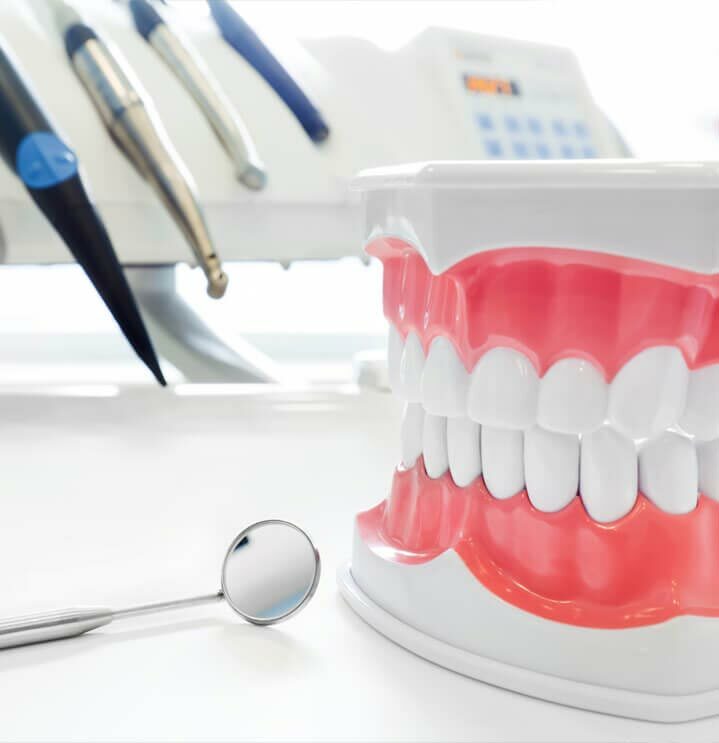 We provide several implant solutions for missing teeth, including fixed permanent teeth, implants (and mini implants), and removable prosthetics. 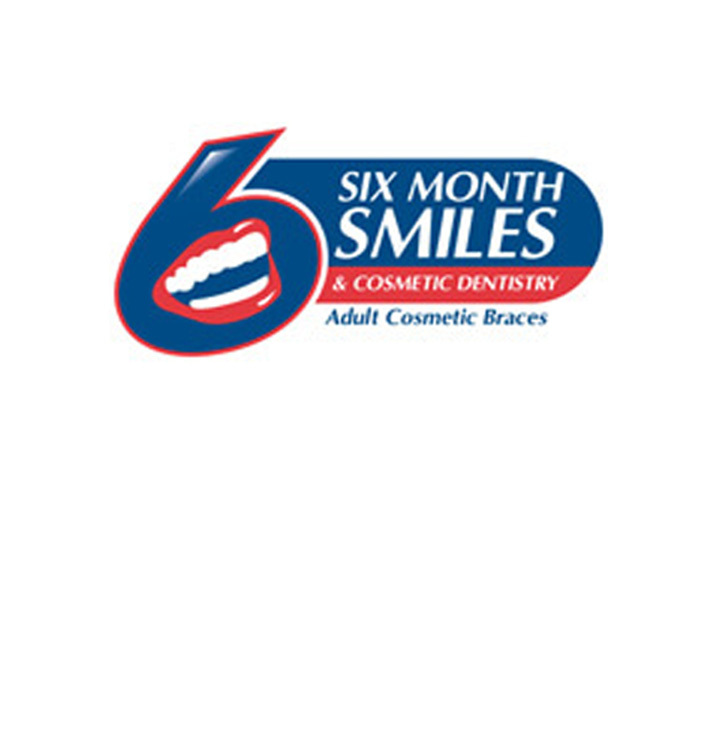 Schedule a consultation today to see how we can help you! Are your teeth crooked or crowded? Or do you have unwanted gaps or spaces between them ? Snoring is the sound of partially obstructed breathing during sleep. Complete the form below or call our office to take advantage of these offers.